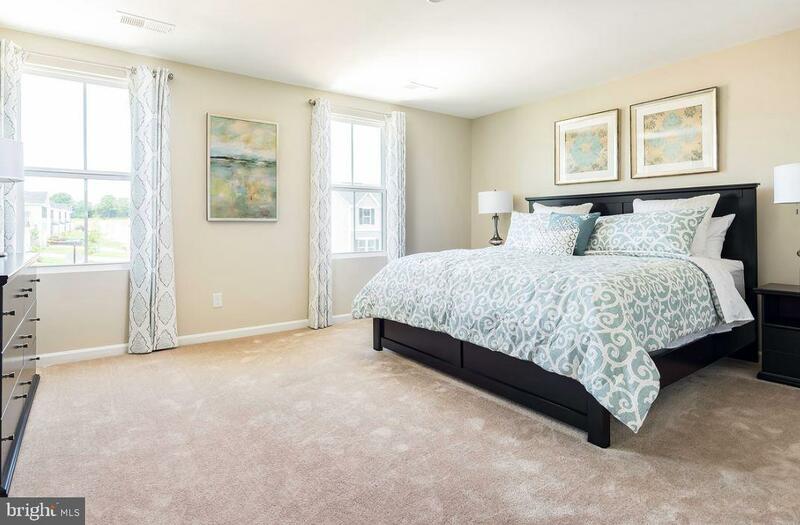 Last Chance to own a new home in Clearview Meadow! 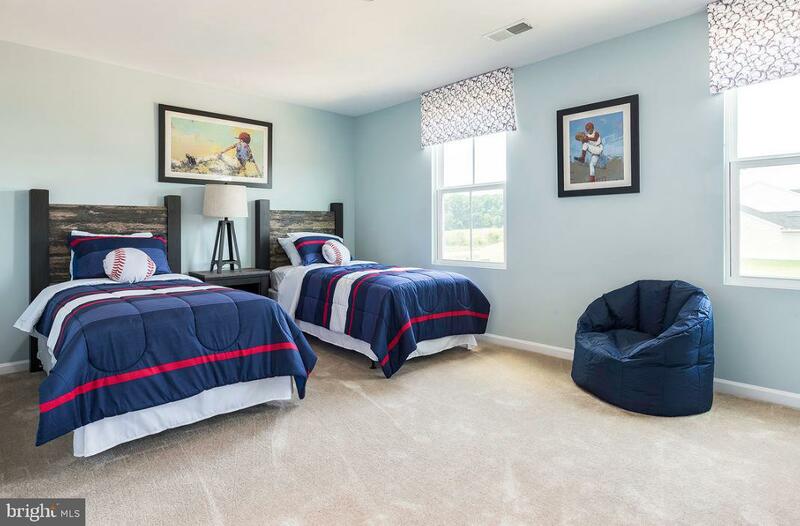 Delaware's #1 Homebuilder, offers the lowest-priced brand new single-family homes in Dover, DE. 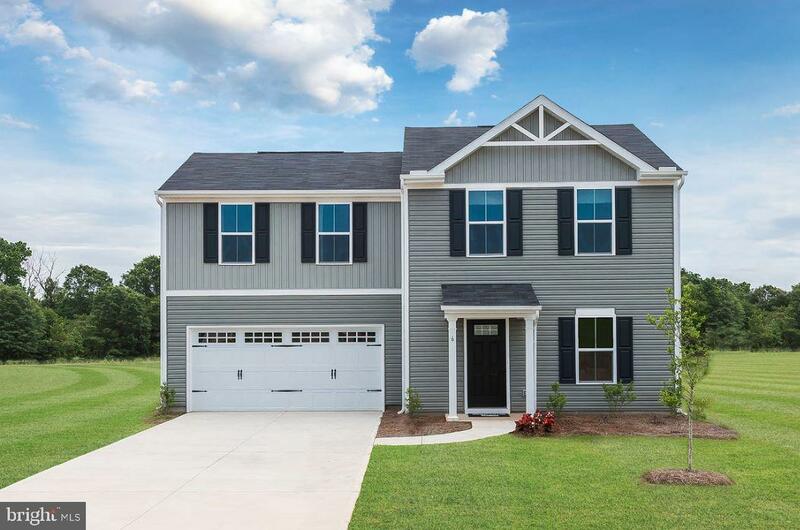 This plan 1440 QUICK DELIVERY features 3 Bedrooms, 2 Full & 1 Half Baths and 2 -Car Garage, Full Unfinished Basement with 3 Piece Plumbing Rough-In, Kitchen Island, GE ~ Stainless Steel Appliances Including Dishwasher, Microwave, Range and Refrigerator, Full Size GE~ Washer and Dryer Included. 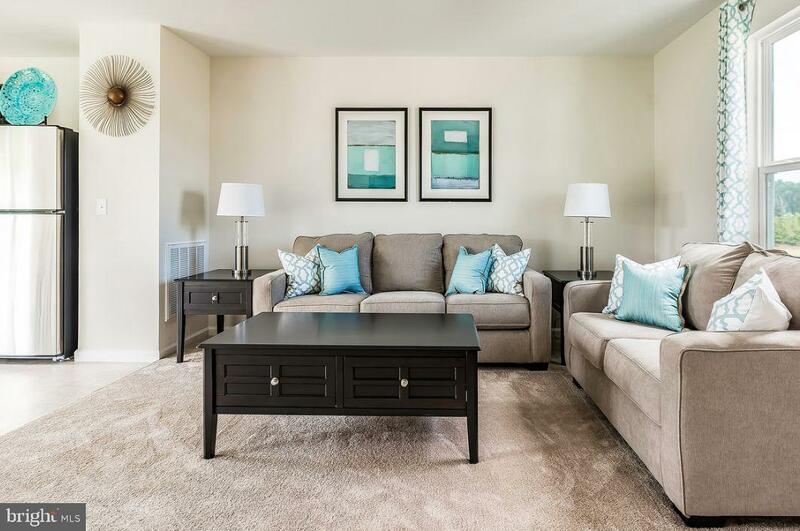 Call today to schedule your private tour before you miss out on calling Clearview Meadow home!